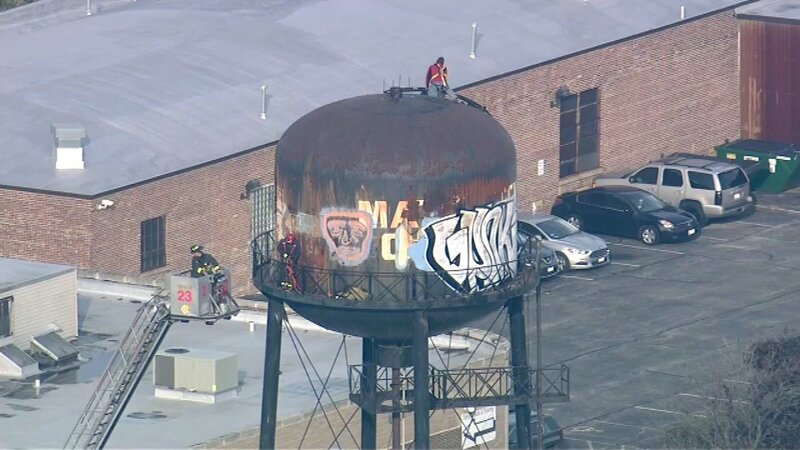 CHICAGO (WLS) -- A worker was rescued from a water tower on Chicago's Northwest Side. Chopper 7 HD was over the scene Friday morning in the 4200-block of Knox Avenue in the city's Old Irving Park neighborhood. Firefighters managed to get the worker down safely around 9:30 a.m. He was not hurt. Investigators said there may have been an equipment malfunction.